Peptides are a generic name given to any group of amino acids that are linked together to form a chain. Essentially, they are similar to proteins, though in much shorter lengths (less than 50 units long). 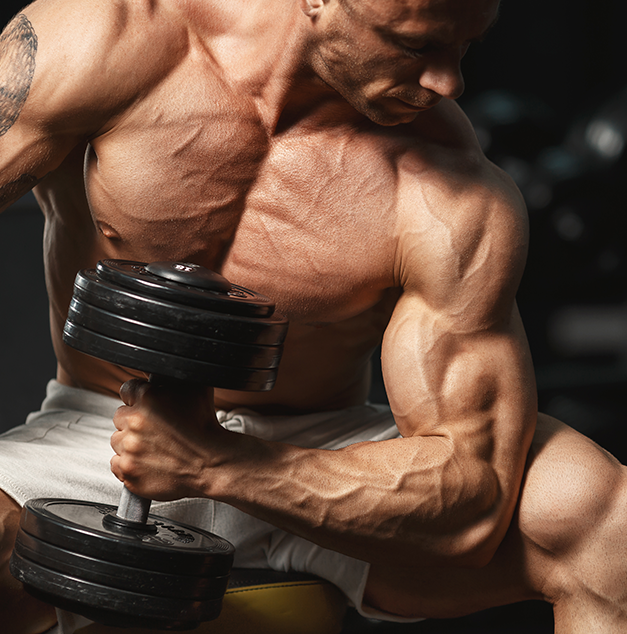 In the world of bodybuilding and exercise science, peptides generally refer to one of two things. They can refer to either broken protein fragments from hydrolysed proteins, or peptide hormones and related compounds. A large difference between steroid hormones and peptide hormones is that some steroid hormones exhibit oral activity, in that they can be active after they are taken by mouth. However, many peptide hormones are digested in the same way as proteins. They are broken down into amino acids in the digestive system, which means they no longer have the bioactivity of their parent compound. Consequently, they may require administration through injections. 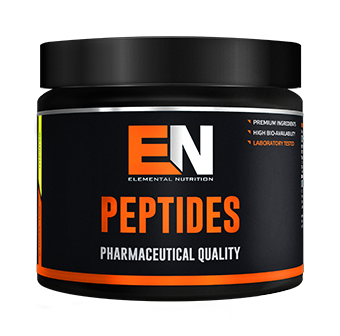 If you are looking for a legal peptide supplement to improve recovery and muscle gain, Elemental Nutrition Peptides is a recommended high end product that contains high concentrations of anaboilc peptides. This is an advanced product that is fast becoming popular among top tier athletes looking for natural, legal, and safe products.